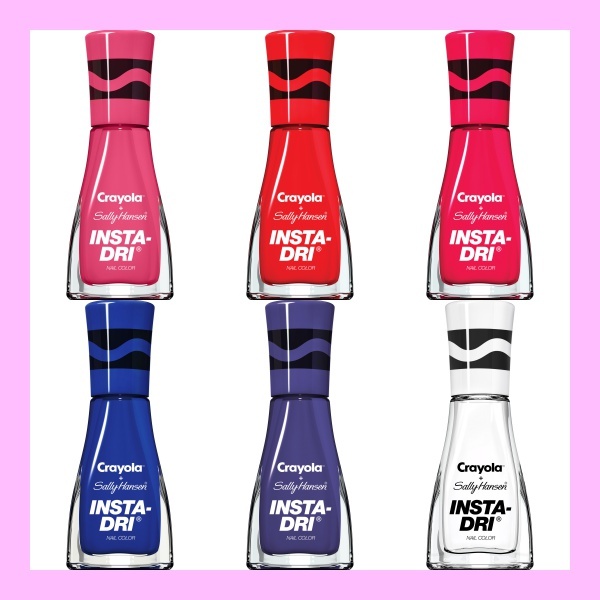 Never Enough Nails: Sally Hansen + Crayola Insta-Dri Collection Preview!! 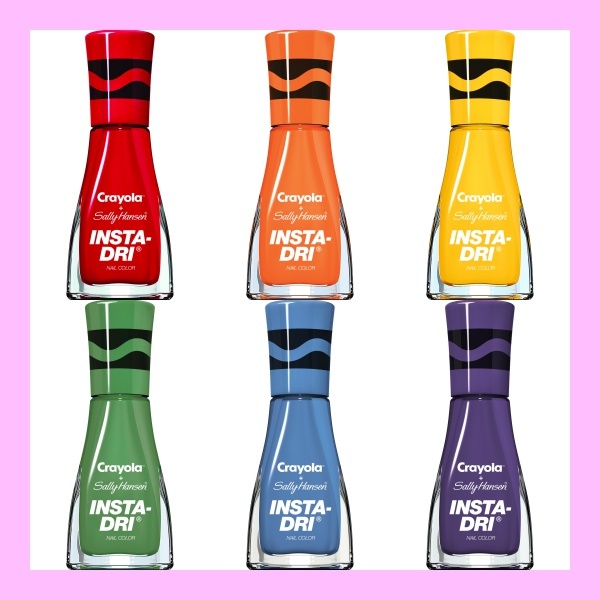 Sally Hansen + Crayola Insta-Dri Collection Preview! !